“It is 20 years since I started working with Simon Shepard in a one room clinic in Chancery Lane. The clinic was started 25 years ago when Simon bought the phone number from the previous owner. She was the wife of a local barrister who saw some patients in a room in his chambers. The business is now very different to 20 years ago and is supported and led by a wonderful team of Physios and Administrators. Thankfully, a lot more than two of us now! So, this year is my 20th anniversary and Central Health’s 25th! 2019 will be another action packed year for us. We have moved our outpatient service to The Wellington Platinum Medical Centre and this is proving to be a great success. This has introduced a new area, Baker Street, for us to attract patients to, as well as still covering our old stomping ground in St John’s Wood. We continue to offer a high quality honest and caring Physio service to our customers; 70% of which continue to come to us through word of mouth and 98% of which would recommend us to their family and friends. We have specialists in all areas of MSK Physio and hypermobility, as well as a growing domiciliary service in St John’s Wood. We plan to maximise the use of our hydrotherapy pools in Chelsea and now St John’s Wood, and become the leading London provider of Arthroplasty rehabilitation. We offer self-pay and insurance packages that will include land and water-based pathways to get the best outcome for these patients. We also plan to offer patients a guided one to one end stage rehabilitation programme to get patients to a higher fitness level but in the hands of experts rather than in gyms. This service will be for any age group and we intend to really develop this for the over 60’s who tend to miss out! We’re updating our website! 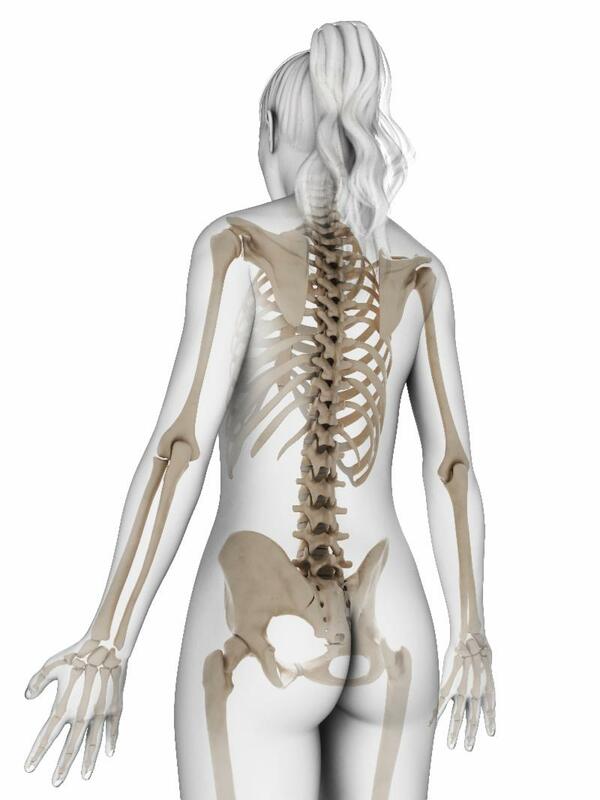 It will include a fabulous new feature where you can navigate round an “interactive skeleton” to learn about common injuries. Keep an eye on our social media channels. We continue to treat the local community but also now keep them a little fitter! 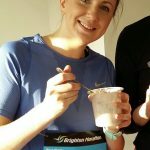 In the summer, Katriona offered a running club for the mid town folk and now Kieran runs a great lower limb fitness class twice weekly that has proven to be very popular. 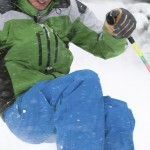 It is good for post injury but also just for fitness. Pilates and massage continue to be busy and look out on social media for to one to one fitness training with your Physio! As Natasha has said above, we are well settled into our new home here and the clinic is growing in all areas of MSK. Our Hypermoblity Unit is also still as busy as ever. It is the only private facility in the country and patients with this sometimes very debilitating condition, still keep us very busy. We offer a unique team of medical and therapy experts who can really improve the lives of people who have not had the opportunity to be managed by such a well formed multi-disciplinary team before. We are excited to announce that we are now able to offer hydrotherapy at our St John’s Wood clinic. Hydrotherapy with one of our experienced therapists is a great way to start rehabilitation after surgery or even if movement on land is restricted and can act as a springboard to conventional land- based rehabilitation. For more information please contact stjohnswood@central-health.com. 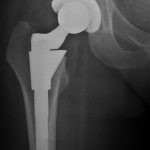 We have launched new rehabilitation package for patients after hip and knee replacement surgery here at Chelsea. The package will include eight sessions with a Physio (including the one-hour initial assessment and seven half-hour follow up sessions). The sessions will be a mixture of land and hydro-based rehabilitation that can be tailored to suit each individual’s needs. 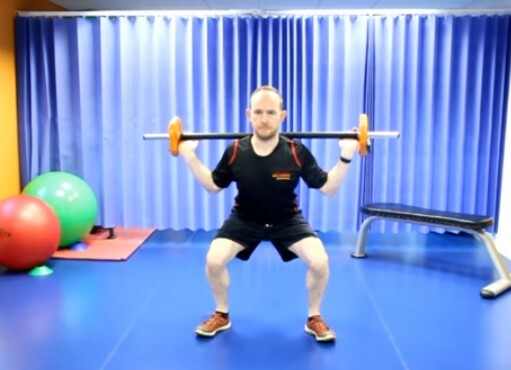 This will cost £500, which is a significant reduction to the cost of buying individual sessions, and patients will have two months in which to use all their sessions. This will also be on offer at our St John’s Wood clinic. 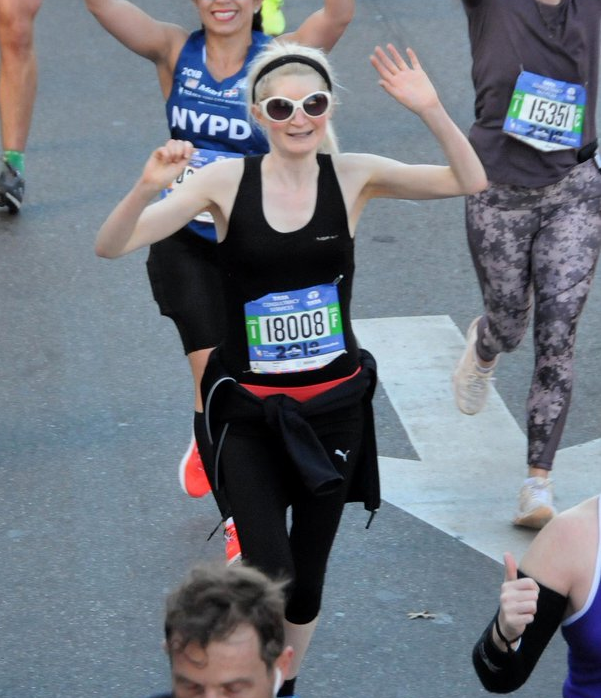 One of our excellent Resident Runners, Hannah, took her multi-marathon quest across the pond over the winter months and finished the New York Marathon in style. 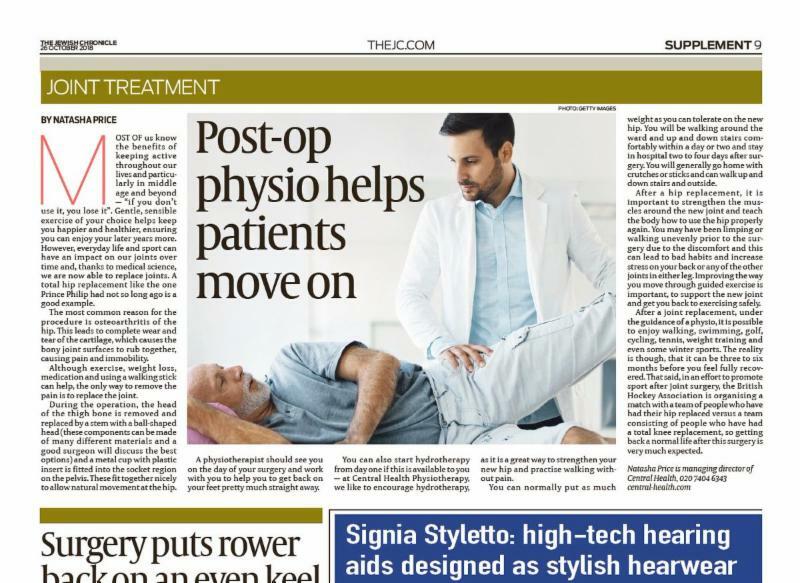 Our wonderful boss Natasha commented on Physiotherapy in joint replacement therapy in the Jewish Chronicle Newspaper. 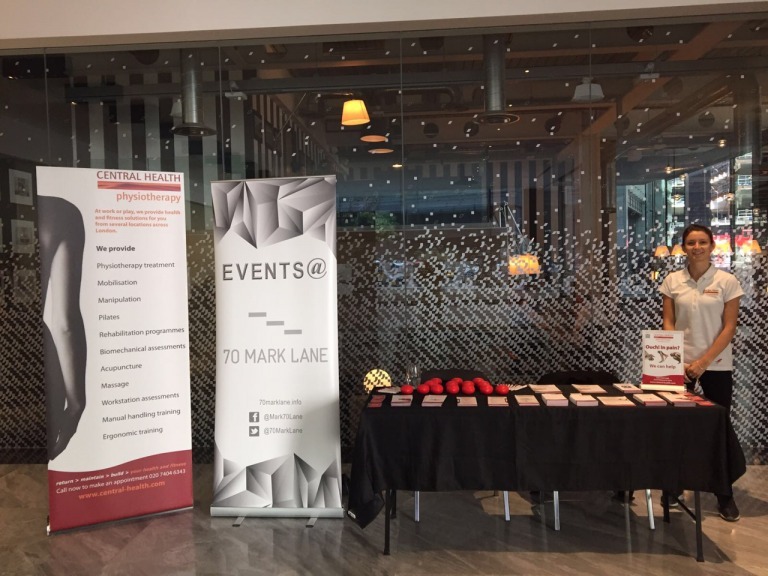 For medium to larger companies, we are delighted to come into your offices for a couple of hours during the day, perhaps over lunch, and offer free advice on any aches, pains or niggles that employees may have. Nip those injuries in the bud rather than allowing them to get worse! We often have great offers available, both for massage and fitness classes. It’s worth keeping an eye on www.central-health.com/offers. 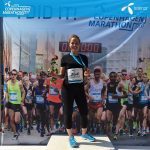 Apart from great experience in both the NHS and in private clinics, Aisling has also provided the Physio for elite and amateur sports teams. 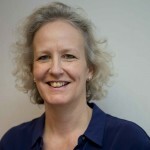 She specialises in MSK Physio, hypermobility and hydrotherapy. 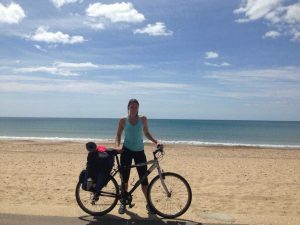 Katharine has huge experience both in the NHS, where she was the lead Physio in a North London Complex Pain Clinic and also in private clinics and gyms. 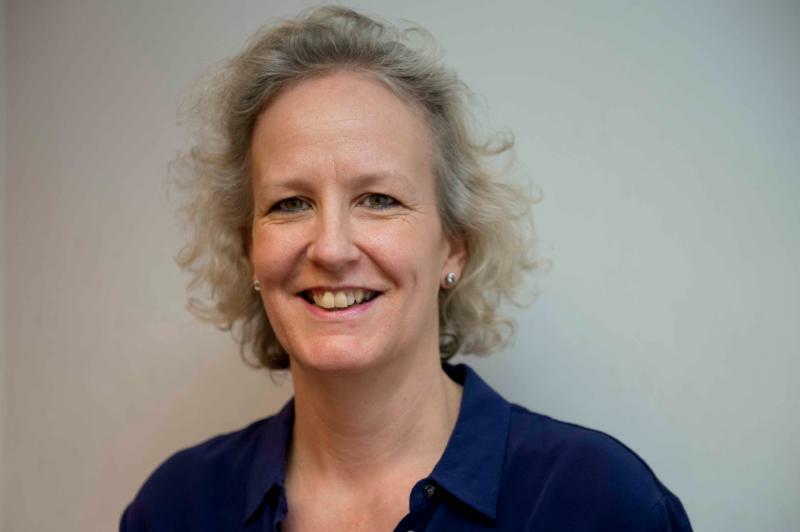 She specialises in the assessment and management of a wide range of acute and chronic musculoskeletal presentations of the spine, upper limb and lower limb. 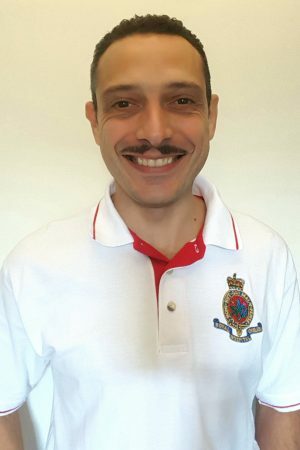 Mathias is qualified in Soft Tissue Therapy and worked for several years in the 5 Stars Luxury Hotels SPA environment. He delivers a bespoke treatment combining Sport and Remedial techniques and Pressure Points. He is also capable of doing correct postural assessment and to identify the most correct treatment and exercise programme for each client. Iain Weavers, who has given up his commute and gone to work closer to home in sunny Brighton. Jane Attard, who has taken a break from London, and Physio, to become a Charity Project Manager working in Tanzania. Chris Jenkins, who is off to Japan supporting Team Russia in their quest for the Rugby World Cup 2019 title. Hayley Dalton, who is enjoying motherhood after the birth of her daughter in 2018. Beyan Ismail, who has moved back to her home country, Denmark. 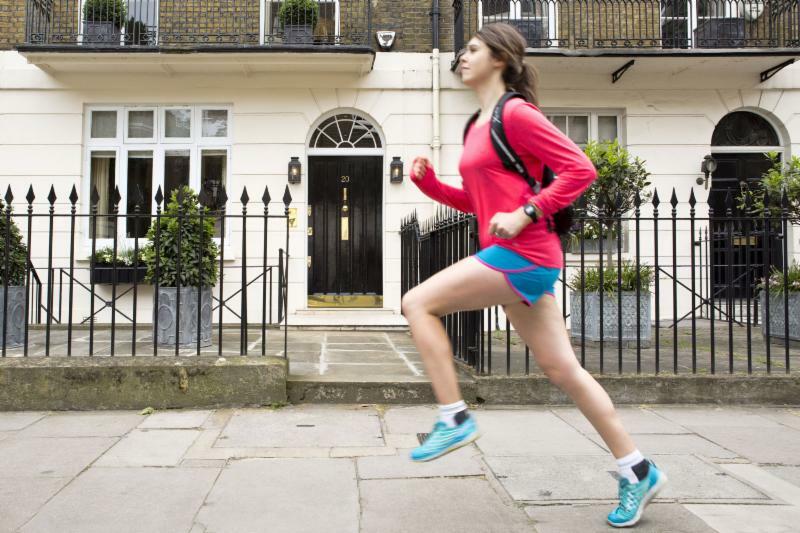 London Marathon: Are you in or out? 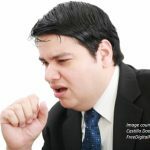 It is that ˜coughs” time of year! Posted in News and tagged physio, news, st john's wood physio, chelsea physio, chancery lane physio. Central Health Physiotherapy was founded in 1992 by Chartered Physiotherapist Natasha Price. Known initially as Chancery Lane Physiotherapy, the company changed its name in 2005 as services expanded. Central Health Physiotherapy has grown to become a multi-faceted operation with the aim of providing health and wellness services to individuals and corporations. The company constantly appraises advances in the field of medical science to return, maintain and build people’s health and fitness. CHP now operates from three London locations: Chancery Lane which remains the Head Office, the Platinum Centre within the Wellington Hospital in St John’s Wood and The Royal Hospital Chelsea. 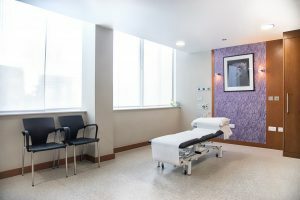 Whilst musculoskeletal physiotherapy remains core to Central Health Physiotherapy, the company offers a full range of health and wellness services including women's health,neuro, paediatric and vestibular physio, ergonomics, Pilates classes, personal training, occupational therapy, podiatry, nutrition, acupuncture and massage. 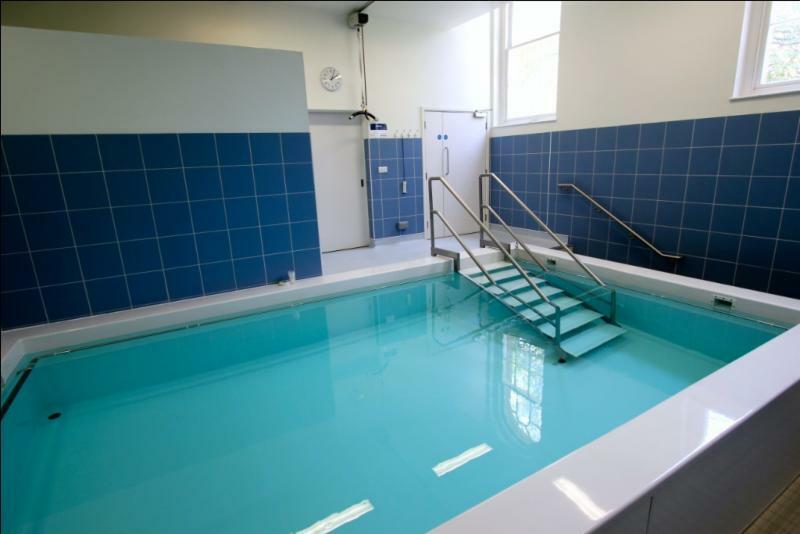 We also have specialist hydrotherapists at the clinics at the Royal Hospital Chelsea which has a large hydrotherapy pool. With over 40 practitioners, Central Health Physiotherapy is one of the largest employers of its kind. All the therapists are chartered and registered with The Health and Care Professionals Council. For more information on Central Health visit www.central-health.com.